Posted in: Bulgaria, Europe. Tagged: bulgaria tour escorted syder travel, sydertravel. During the last weekend of January, the industrial town of Pernik, Bulgaria, is flooded with color and celebration for the annual Surva festival. The event, officially called the International Festival of Masquerade Games, is one of the largest of its kind in the Balkans, attracting tourists throughout Europe and Asia. 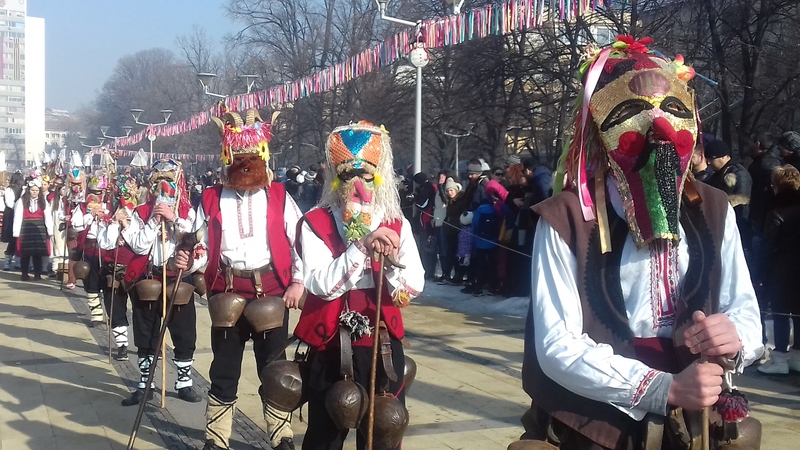 The festival was officially held for the first time in Pernik in 1966, but the tradition of winter masquerading has its roots in ancient and pagan traditions. During a two-day parade, participants take to the streets in ornate costumes and ostentatious masks that are intended to scare away ill-intentioned spirits and bring luck for the coming spring. Costumes are typically made from goat or sheep furs and decorated with colorful fabrics, beads, and papier-mache. Mask styles typically vary by region, but folklore participants are judged on their costumes and from a series of performances held on the street and an outdoor stage. Arrival at Sofia airport with Easy Jet at 11.20 hrs. Transfer to a hotel in Sofia. Sightseeing tour of Sofia. Welcome dinner. Overnight and stay in Sofia. Posted in: Europe, Italy. 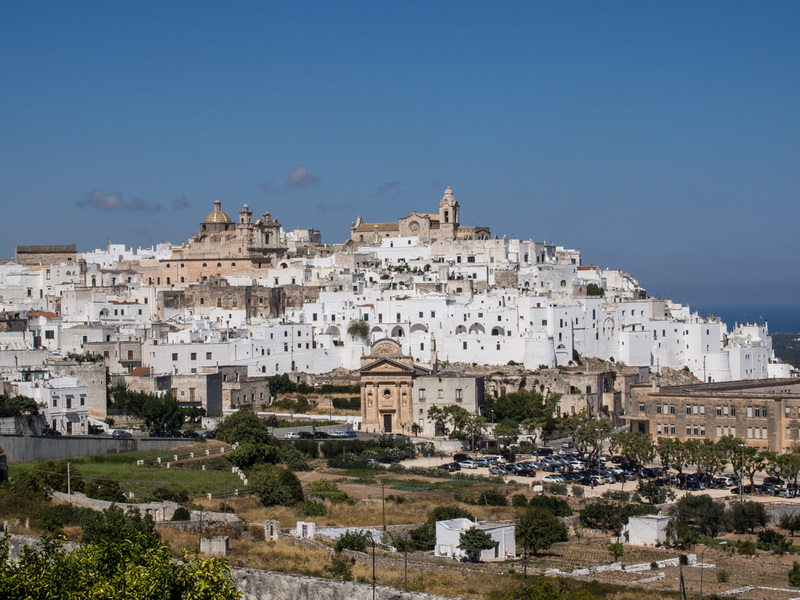 Tagged: italy, ostuni, puglia, sydertravel. We explore Trani this morning, rich in tradition and history, visiting the cathedral on a promontory close to the port. Later we visit Castel del Monte, famous for its 13th century castle built by Emperor Frederick. We have a full day visit to Lecce, known as Florence of the South as its famous for its 17th century baroque churches and buildings carved from the beautiful honey coloured local stone. We also have a visit to the Palazzo Tamborino, one of the most beautiful mansions of the city, with an exquisite museum. In memory of the evocative and beautiful city of ancient Palmyra……….